Lynn’s experience working with small businesses gives her the knowledge to get your payroll done quickly with fewer hassles and well as making sure that it is compliant with all taxing authorities. Whether you want to process your payroll or have Lynn Paslowski, CPA monitor your payroll, Lynn uses ADP’s platform for processing and compliance. ADP also provides your business with all your HR needs as your outsourced HR department. 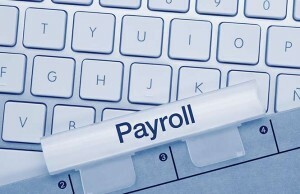 Want to use another payroll provider? Lynn also works with different providers. Contact Lynn today and let someone else handle the hassles of your payroll.